 The continent-specific new gTLD, dot .Africa, surpassed 10,000 domain registrations in September. According to ntldstats, the current number of .Africa domains is almost 11,000. 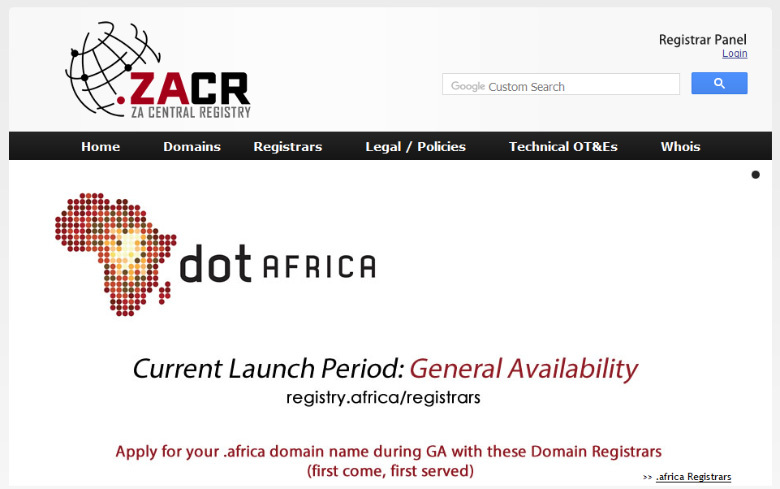 That’s almost double the number of dot .Africa domain registrations in August.  The largest dot .Africa registrar is Tucows, with almost 2,250 .Africa domain names. This is great news for businesses and individuals in the multi-nation continent, cradle of the human civilization. To register .Africa domains, visit a list of accredited registrars.